Welcome to the A&S BMW Motorcycles Parts Fiche. 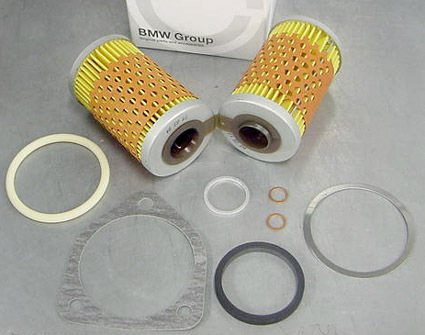 We have the easiest to use online BMW Motorcycle Parts Fiche Catalog on the web! Simply click the main part category and then the sub-category below to find the replacement parts that you need for your R100R 1990, 1991, 1992, 1993, 1994, 1995. Add it to your cart and you're good to go. From the common maintenance items like oil filters, brake pads, spark plugs, air filters to all the replacement parts like nuts and bolts, mirrors and body panels. We also have all the BMW R100R 1990, 1991, 1992, 1993, 1994, 1995 accessories like saddlebags, top case, engine protection bars, GPS Navigators. We also have listings for the BMW Riding Apparel suited to your bike and each riders style; find all of your OEM BMW Motorcycle Part, Accessories and Apparel needs right in one place. Don’t know what you need for your next scheduled maintenance? Check what the service schedule shows the parts required are. We have listed out many of the commons service schedules such as the 6k, 12k and annual service schedules. At A&S BMW Motorcycles... It's about the ride!